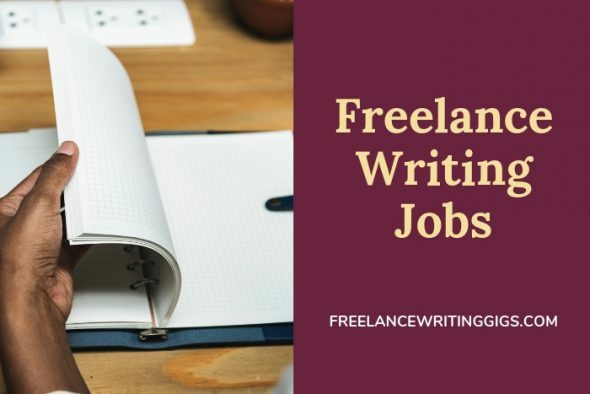 Here is the last batch of writing jobs this week. Snag new clients looking for excellent remote workers. Participate in the Flexjobs remote job fair on February 7. Use code JOBFAIR to save up to 30%.